High density oxidized polytheylene wax OA9,high-molecule oxidized polymer, is one kind of excellent functional processing aid. 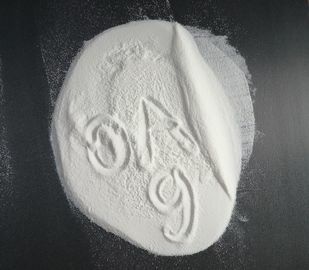 It can be widely used in PVC products because of its good plastification, demoulding and it can improve the production cycle, promote products surface smoothness and increase hardness.Besides,it is also a kind of high temperature & high melt lubricant, which is a new developed macromolecule oxy-polymer and contains a amount of hydroxyl and carboxyl. 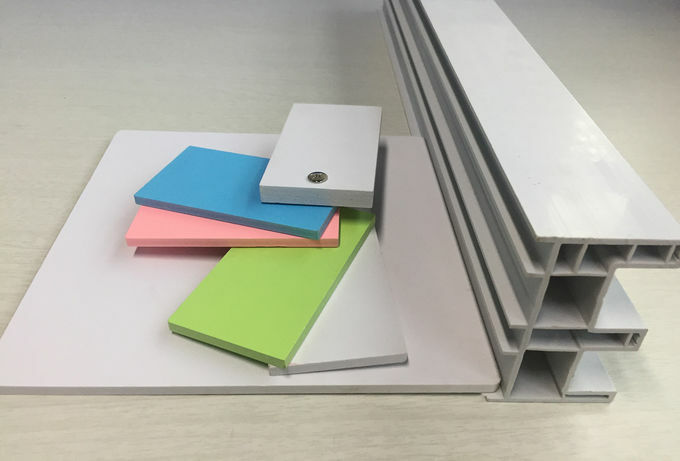 Applications: Used in PVC foaming board, PVC advertising board, PVC transparent sheet and film, PVC floor, PVC building template, PVC cabinet board, PVC profiles and PVC pipes etc. Packing details:25kg/ Woven bag or as customers requirement.